Solar power is more popular and affordable than ever before! As a homeowner, you stand to save a considerable amount of money on your utility bills by having solar panels installed on your roof. If you’ve ever considered going green, chances are by now you’re probably wondering what the true cost of solar panels are. With solar experiencing a boom like never before, many homeowners are now trying to get solar panels cheap , while others are interested in getting solar panels for free. Unfortunately, due to the many components of a solar panel system, the complex installation and your unique set of circumstances, it can be difficult to determine that exact cost of your solar panels. Here are a few guidelines that will help you determine just how much a solar panel costs along with the balance of the system. Unfortunately, Americans still pay more on solar panel costs than most other countries. 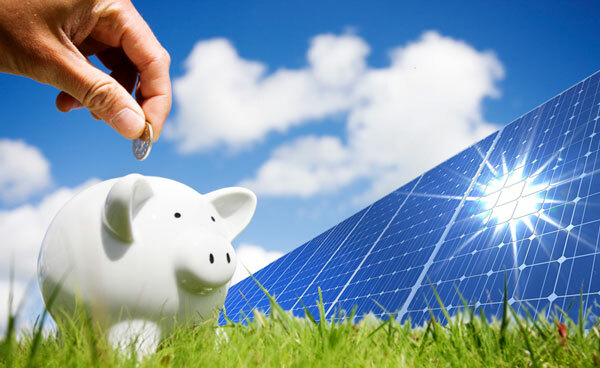 In general, a typical 3kW – 7kW residential photovoltaic system will cost you anywhere from $15,000 – $40,000 in total. The price, of course, will naturally depend on the size and type of solar panel system best suited to your needs. The solar panel units themselves will likely account for about 30% of the solar system costs. Therefore, you can expect the solar panels to cost anywhere from $4,000 to about $16,000, as long as you purchase a system sized within this range. 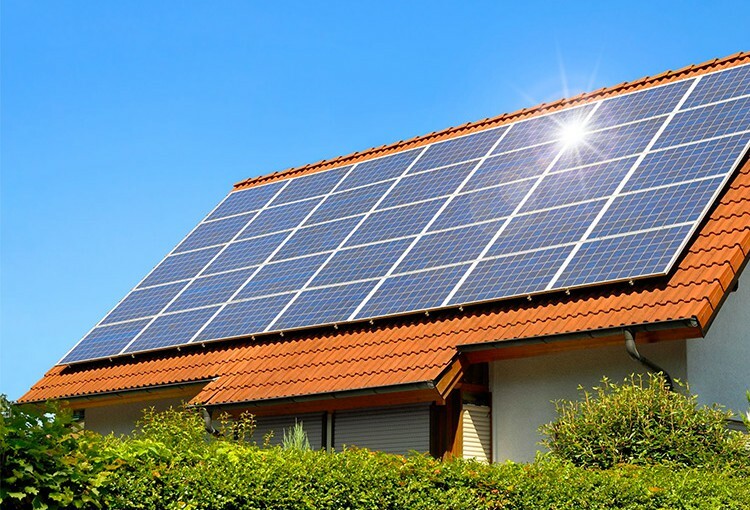 If you’re willing to invest a considerable amount of money on a quality residential solar panel system, do not blindly go for the most expensive solar panels. Instead, you should focus on the cost per watt of a solar panel while also ensuring you get the best contractor if you want your money to be well-spent. All components of a solar panel systems, excluding the solar panels, are referred to as the BoS, or balance of system. Some examples of such components include mounts, wiring, electrical components etc, and your required components will defer based on your decision to go off-grid or remain grid-tied. The balance of system costs will account for roughly 20% of the solar system’s total costs, and you will likely pay anywhere between $3,000 to $10,000 for the balance of your system. When it comes to the inverter, you should remember that while you can expect your solar panels to last 20 or 25 years, the inverter likely will not last nearly as long, so it will need to be replaced. The purpose of the inverter is to convert direct current (DC), produced by solar panels, into alternating current (AC). Your home appliances are only able to use alternating current as a source of energy, which explains why the inverter is necessary. In most cases, the inverter will cost you between $1,000 to $4,000, accounting for about 10% of the total cost of a solar panel system. The cost of labor and fees for permits and inspection will likely account for 30% of the solar panels for your home cost. Of course, this cost might vary in terms of which state you live in. Most likely, you will pay anywhere from $2,000 to $5,000 in installation costs. 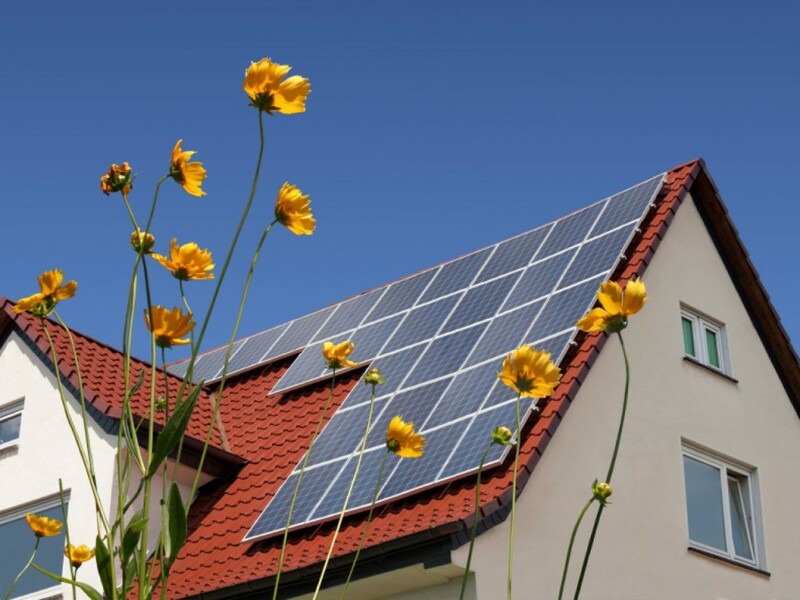 Benefitting from solar has never been easier, and there has never been a better time to convert.